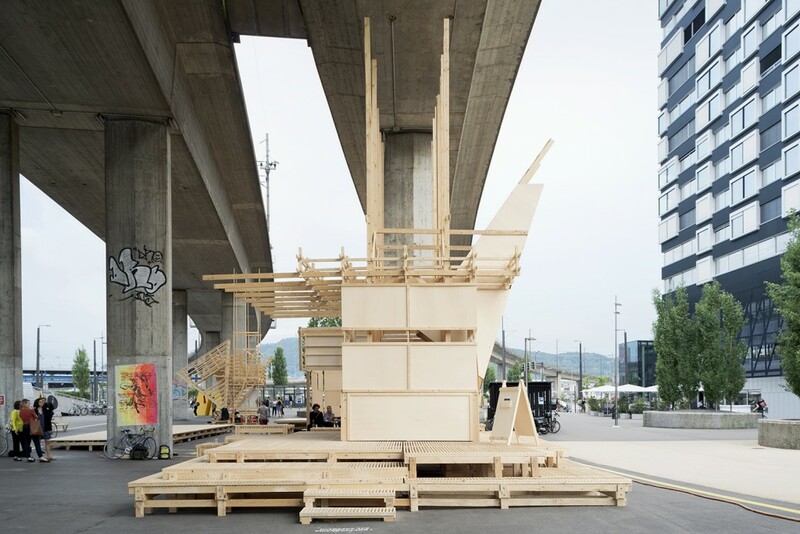 The Atelier de la Conception de l’Espace (ALICE) took collaborative design and construction on a public scale: along with 200 first-year students from the EPFL, the studio erected the HOUSE 2 installation in Zurich. Located next to the Toni-Areal, the project was erected in less than 10 days thanks to a prefab process that started in Lausanne. 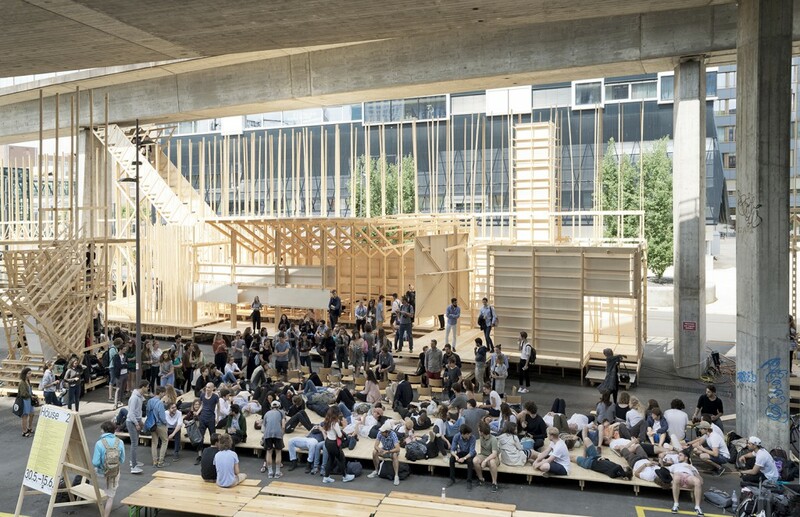 This is the follow-up to last year’s HOUSE 1, an on-campus installation in Lausanne made by students for students. HOUSE 2 expanded to explore the project’s relation to the city, making urban participation possible. Inspired by Richard Sennett’s Together, the ALICE project places a strong emphasis on the notion of collectivity and the negotiation of space of social difference. 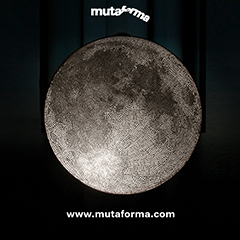 As a pedagogical tool, HOUSE 2 aims to materialise these learnings during the design-build process as well as in the finished installation’s spatial parameters and the possibility of its uses. “As a forum installation, it provides a space for active exchange, debate and discussion involving the entire community,” added Dietz. 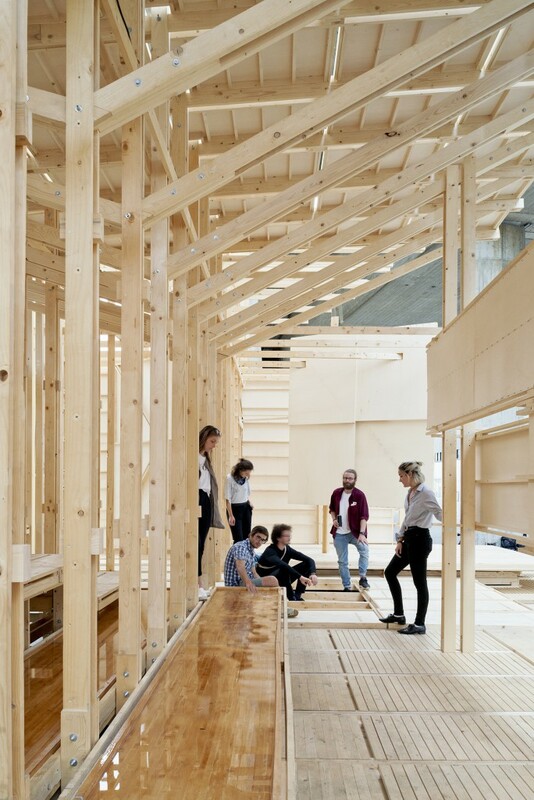 After traveling to Lausanne, HOUSE 2 will be disassembled in the autumn —but the wood will be preserved in order to reconfigure it into HOUSE 3 in 2018.